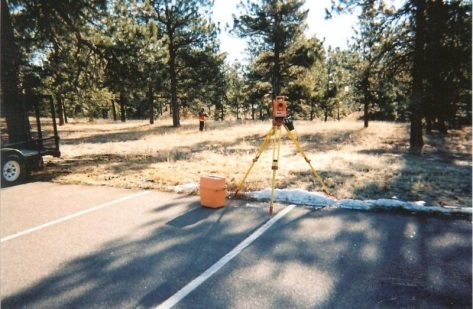 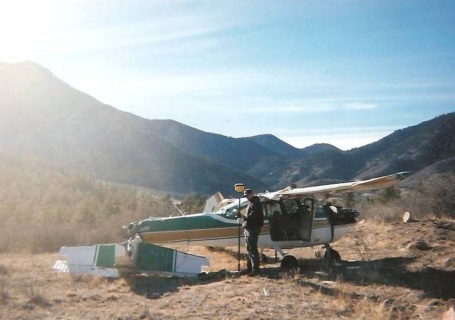 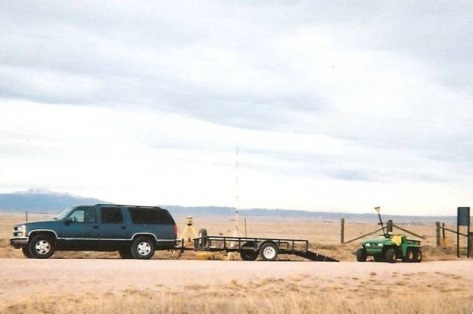 This Project consisted primarily of Geodetic Survey Control and the data collection for the development of a GIS database of all improvements on the five-mile by five-mile square Air Force Academy site, along with two offsite training areas. 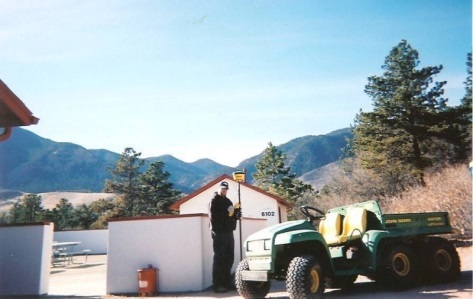 CK3, LLC worked closely with Insite Consulting Inc. and the Air Force developing unique code descriptors and attribute data tags. 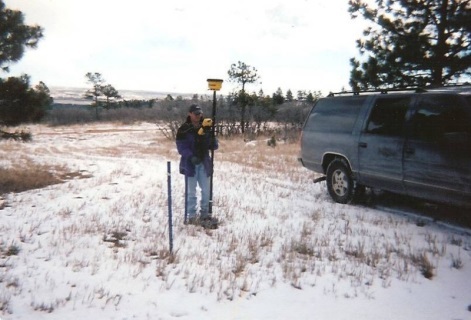 Some of the challenges of this project were weather conditions that ranged from a 60 degree day and the next day would be –12 degrees, the two months of living in a hotel away from home and family and the wild life that always seemed curious with our GPS Base station.